Updated 25th Nov 2016: Updated Cards, Results, Standings and added Ranking. 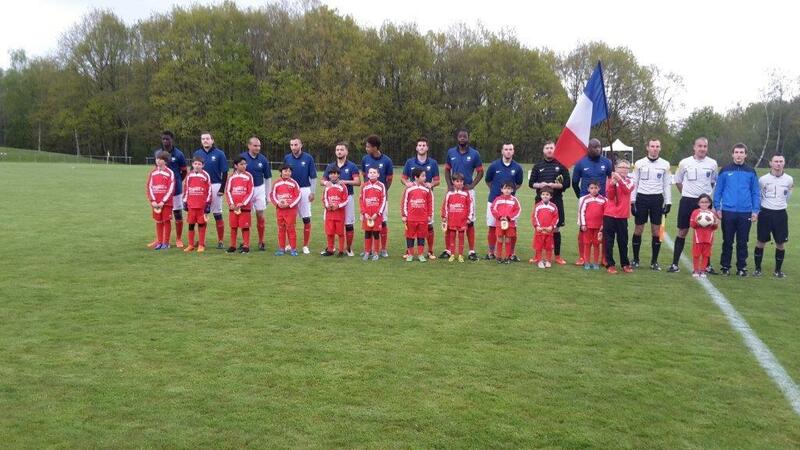 Russia, Germany, France, Ukraine and Ireland made their way to Deaflympics. Congrats to them! 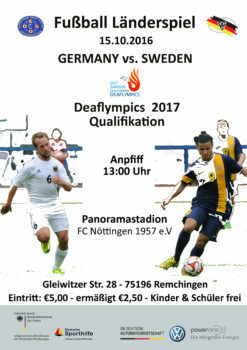 Updated 13th Oct 2016: Live streaming of the match GER-SWE! It starts at 12.45 CEST (10.45 UTC). Match poster added. Updated 13th Sep 2016: Last matches will be held in 15th October. Updated 13th May 2016: Added/updated Yellow/Red Cards, Results and Standings. 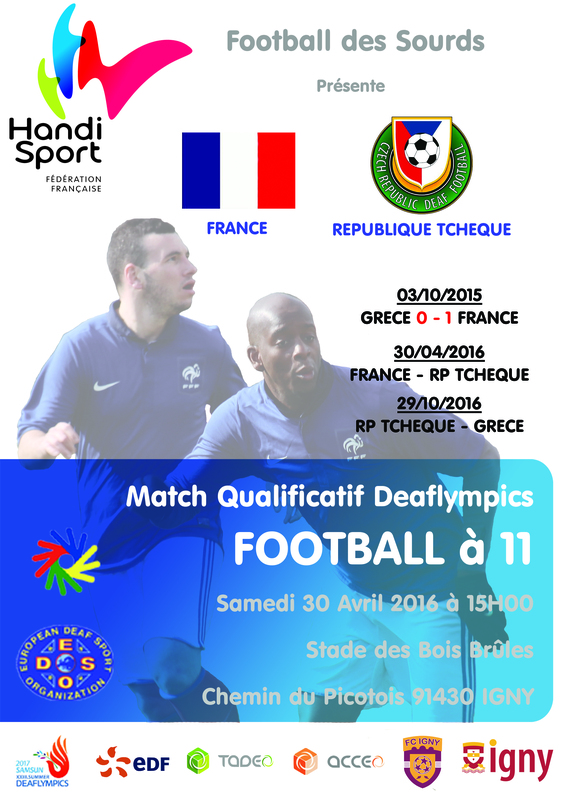 It is clear that France and Ukraine are placed for Deaflympics 2017 in Samsun Turkey. 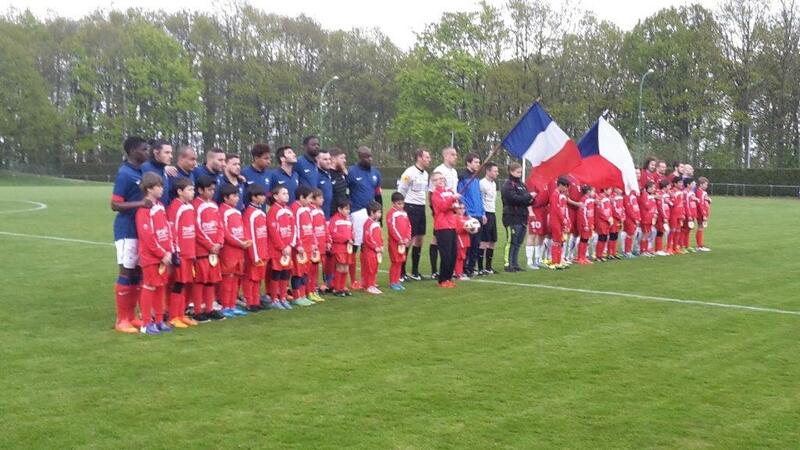 We thank the observers for being at the matches. In September and October there will be the 3rd and last round! 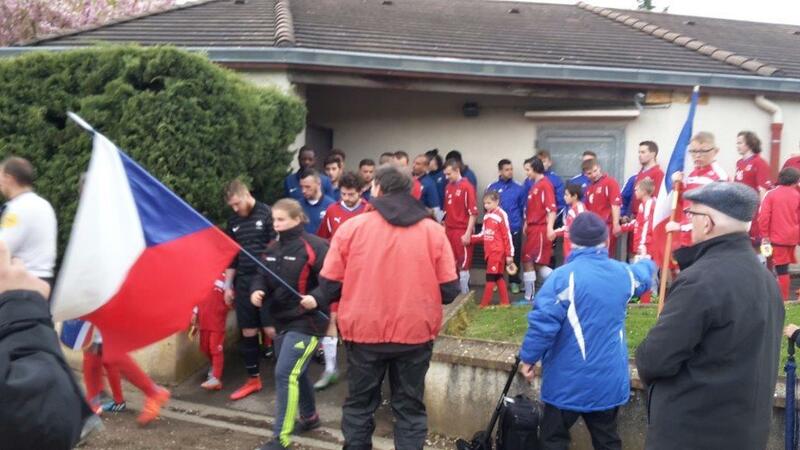 Updated 4th May 2016: Match FRANCE – CZECH REPUBLIC was held in Saunt-Ouen, France. 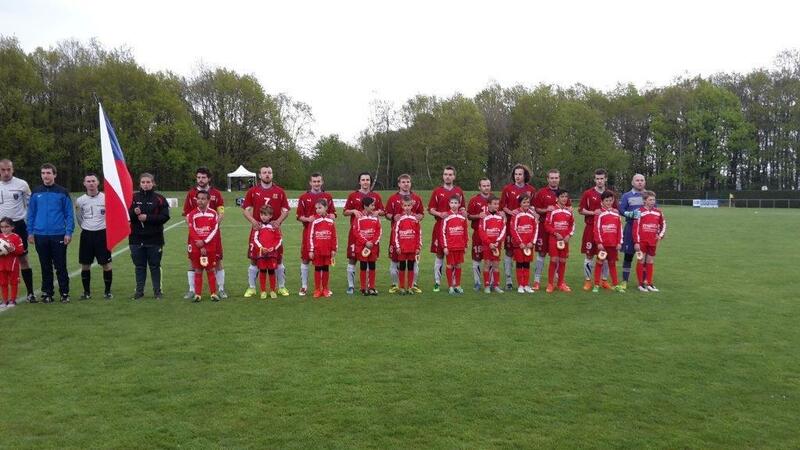 Match SPAIN – RUSSIA was held in Navalcarnero, Spain. Updated 24th April 2016: 23. 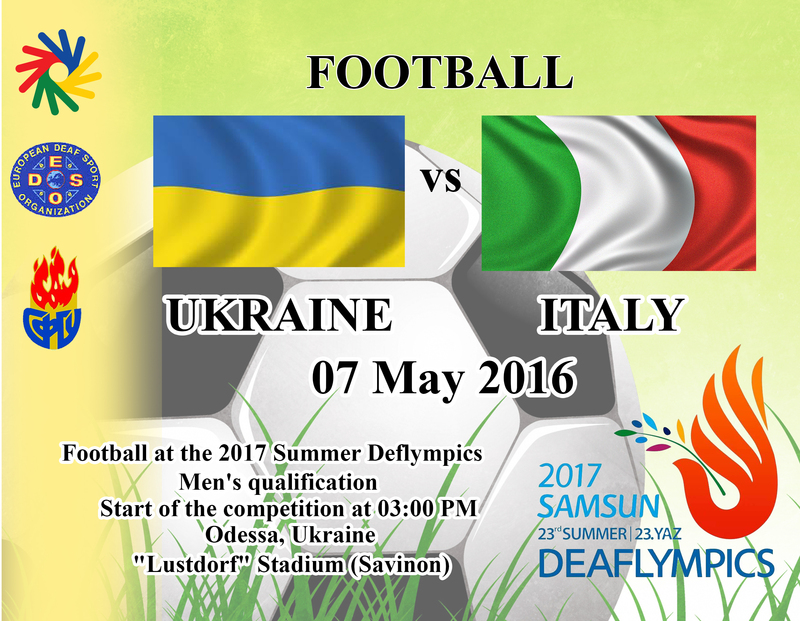 DEAFLYMPICS QUALIFIER Match UKRAINE – ITALY IN FOOTBALL MEN – SAMSUN’2017 will be held in ODESSA/Ukraine, 7 May 2016 at 15:00 EEST (12:00 UTC).